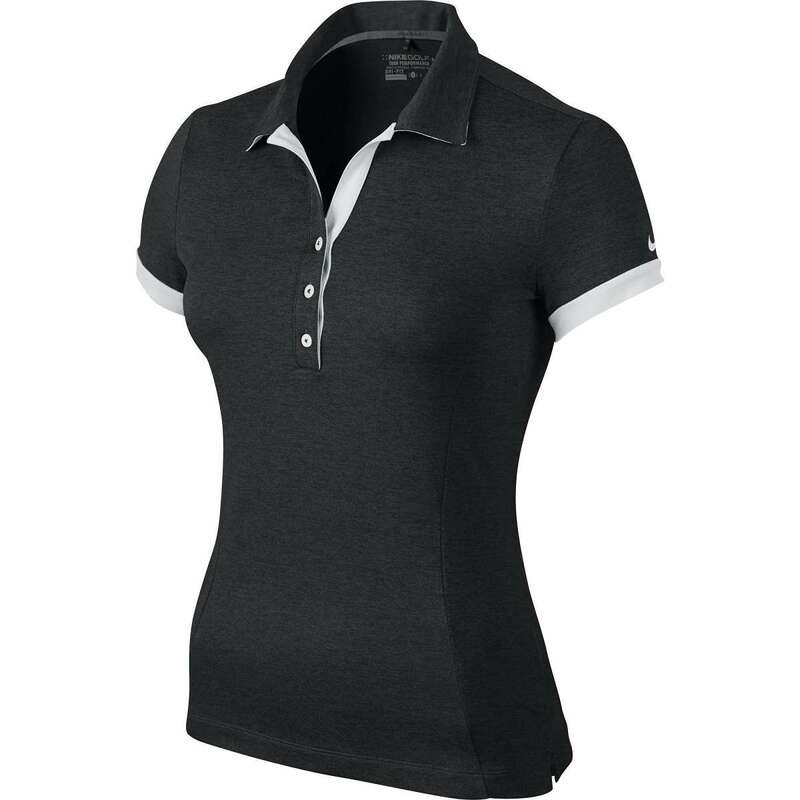 Golfers wear collared shirts and trousers. T-shirt and jeans are not allowed. 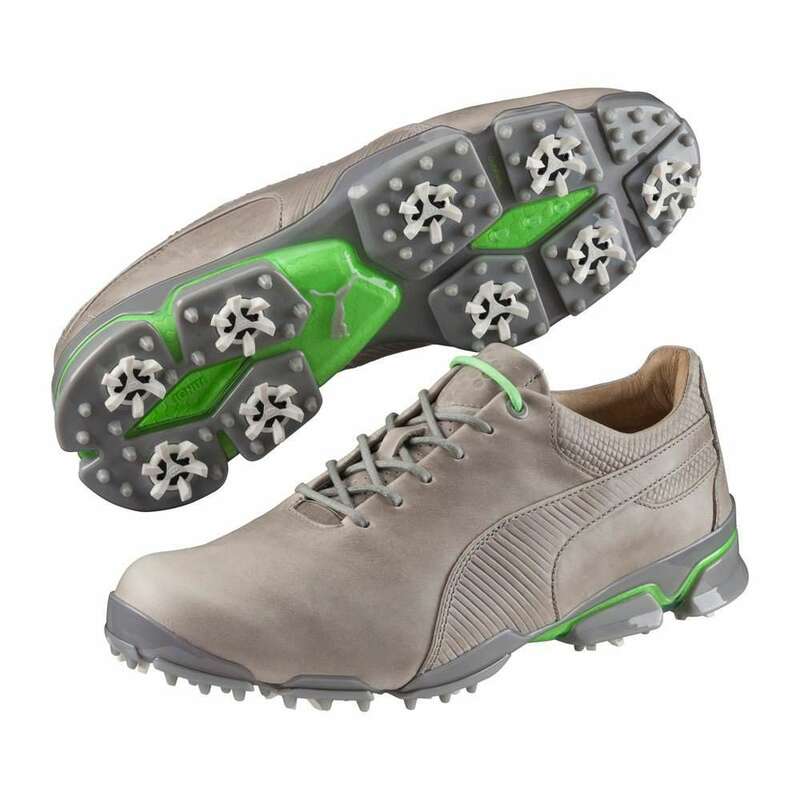 Leather shoes having metal or plastic cleats are worn that provide grip and increase traction. 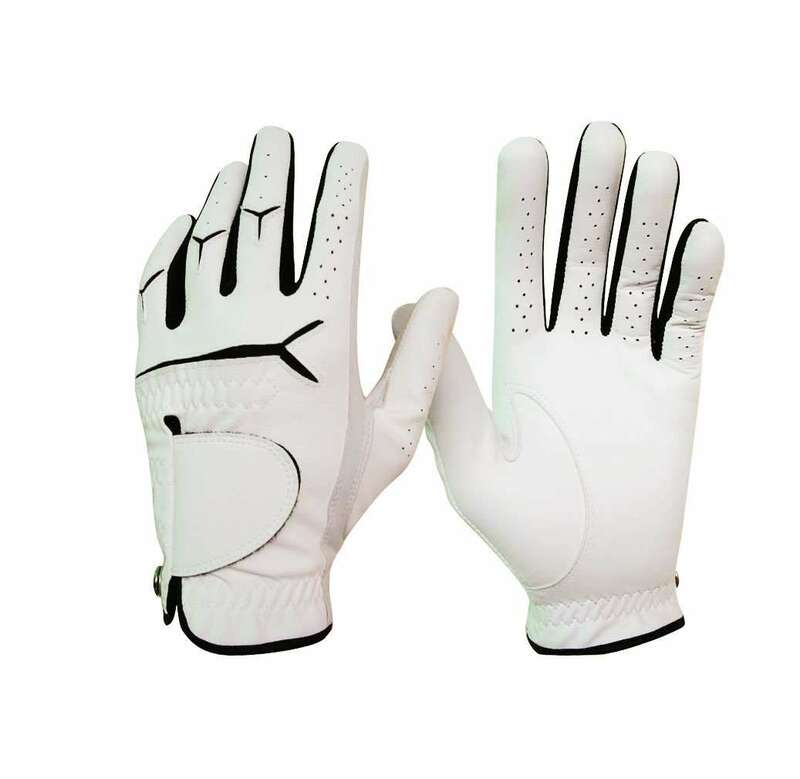 They are optional but usually worn by golfers to ensure better grip on the club. 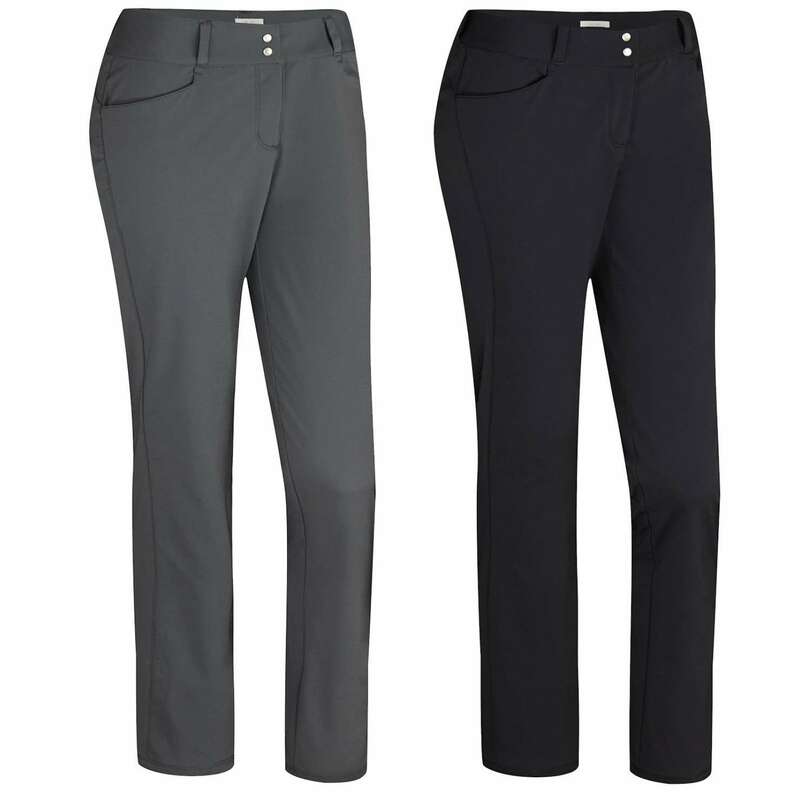 Golf bags has several pockets that are used to carry golf clubs and various equipment required during matches. 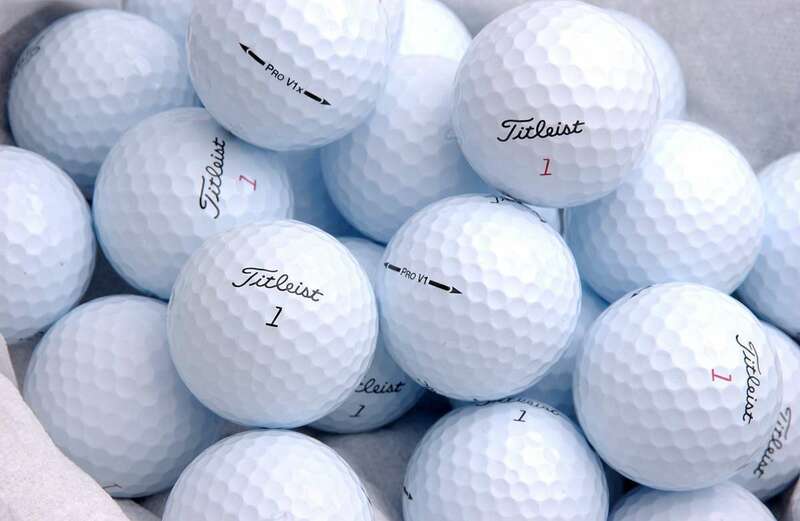 A golf ball weighs around 1.62 ounces and has a diameter of not less than 1.680 inches. The ball has a symmetrical arrangement of dimples on its surface to make it aerodynamic. 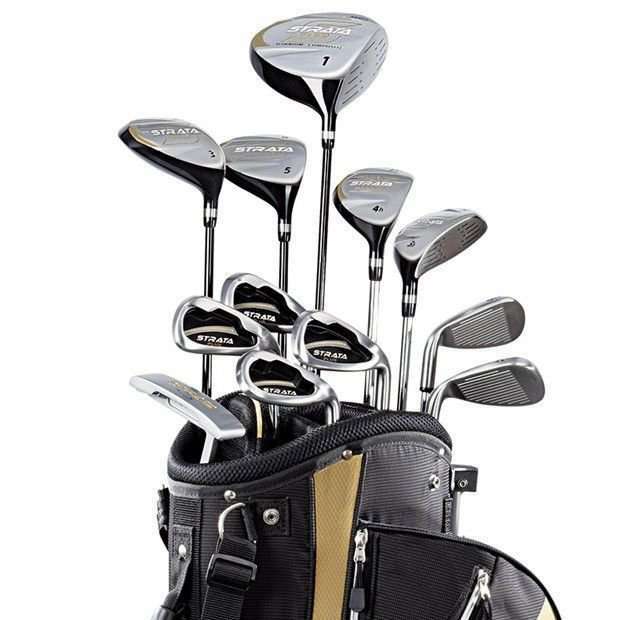 A golfer can use up to 14 clubs during the game. 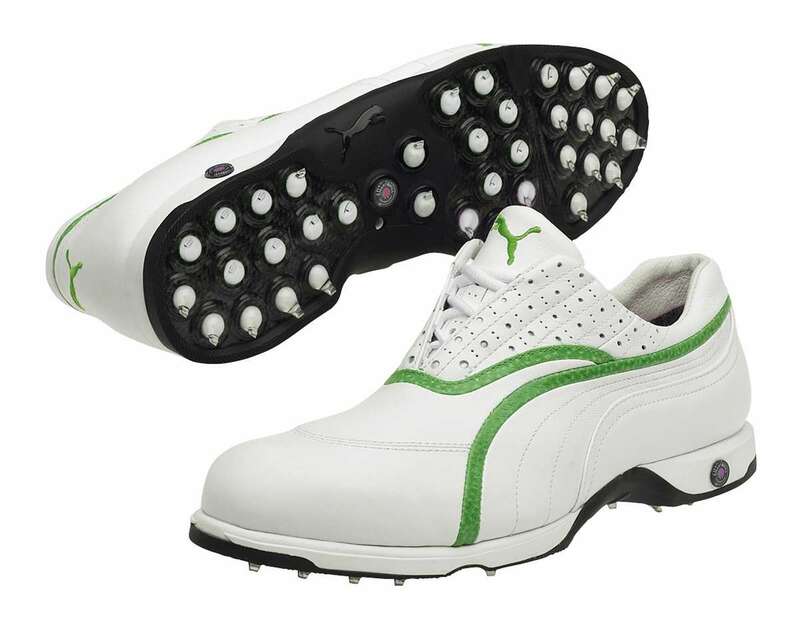 Mainly four types of clubs are used- driver, iron, wedge and putter. 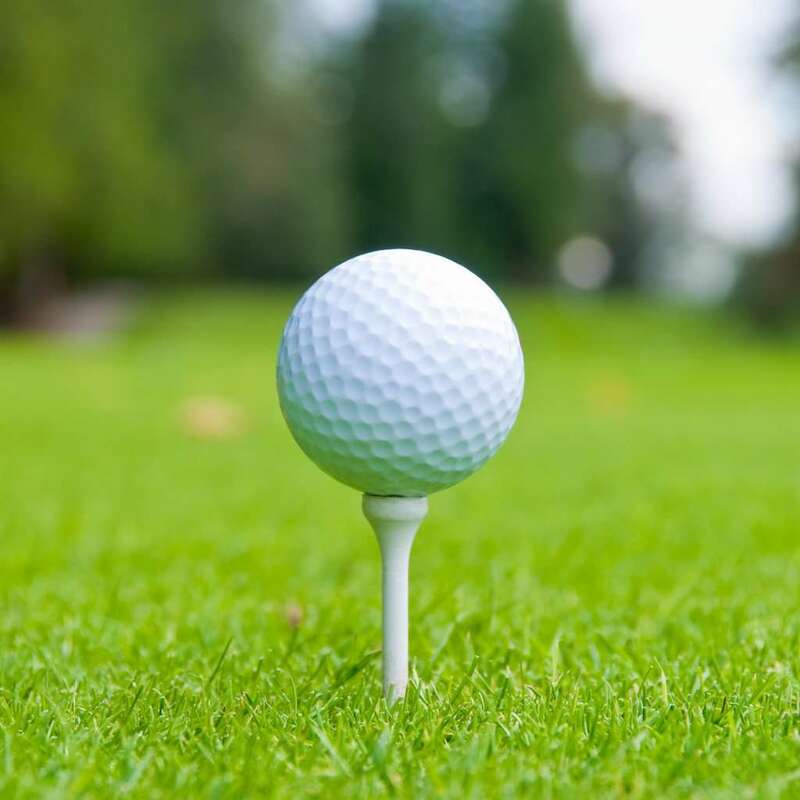 Driver is the biggest club used for long distance shots, Irons are used for middle-distance shots, wedges are used to shorter shots and putters are used for stroking the ball on the green. 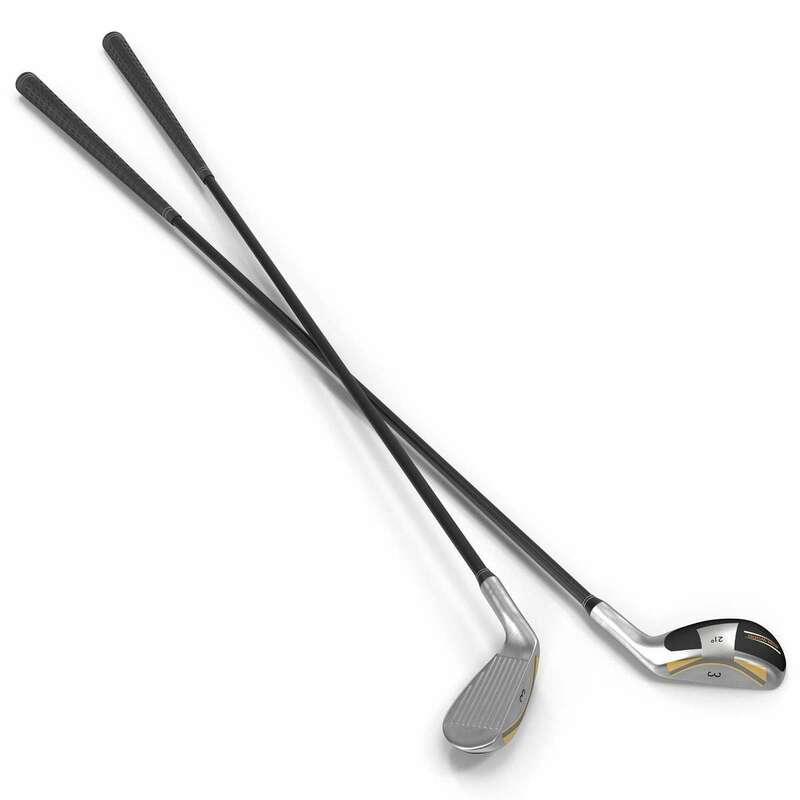 These clubs mainly differ in the shape and size of their heads which are now often made of titanium. 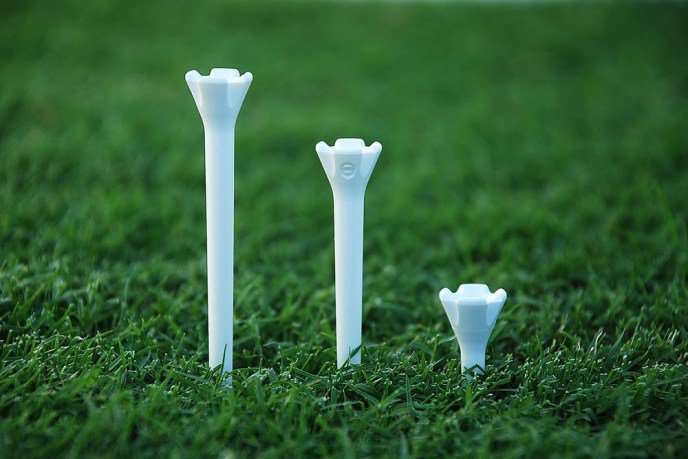 Usually wooden or plastic tees are used by golfers to place the ball on it for the first stroke at each hole to make the shot easier.